Angsar Wohlschlegel, principal lecturer in Economics, University of Portsmouth, discusses how free public transport alone won’t solve the issue of air pollution in our towns and cities. But as most people base their decisions on their own cost on benefits rather than those they impose on other people, the decision between public and private transport will typically be biased against public transport. 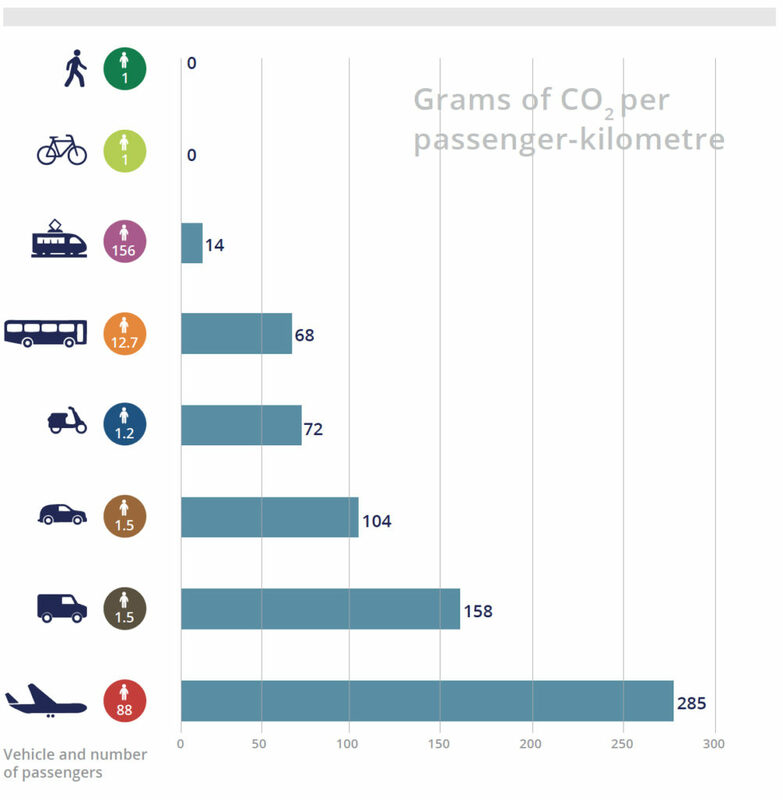 But my use of public transport affects other people much less than if I travelled by car: per user, public transport causes much less additional road congestion and air pollution than a car. Yes, if too many people take the bus it may get overcrowded, but once a specific service is consistently over capacity, the bus operator can add more services. Partly this is because, in general, individual traffic is more convenient than public transport, as car drivers can travel independently of timetables, train lines or bus routes. Therefore, a denser network or more frequent timetable may be a more effective way of getting people out of their cars than an even higher subsidy. Furthermore, when cheap public transport induces commuters to leave their cars at home, roads get less congested. However, this may make driving into the city more attractive for people who otherwise would have stayed at home, or more people may choose to live on the outskirts rather than in the city centre if commuting gets more convenient or cheaper. This demonstrates a fundamental dilemma of transport policy: as soon as traffic problems are relieved, even more people will want to travel. Therefore, those who are sceptical of entirely free public transport do have a point. An alternative way of levelling the playing field between car driving and public transport without inducing even more people to travel is to increase the petrol tax. Indeed, petrol prices in Luxembourg are markedly lower than in neighbouring Germany, Belgium and France, which may well contribute to Luxembourgers’ reliance on cars.